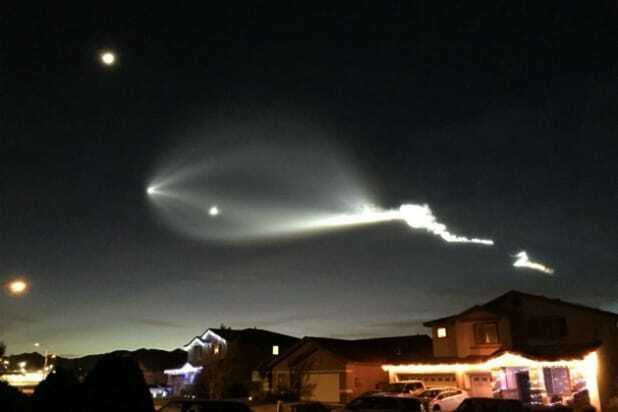 My uncle sent me a picture of these lights shining for 7 hours over his home in Arizona. He said that a sharp buzzing sound was hear all around his town. He figured since I was in college I could explain what was going on, but all I could tell him was that the end was coming. I think I scared him just a little bit because I didn’t really tell him what I meant by that. What do you think the explanation for these lights would be?